Weddings are sacred occasions that matter to each member of the families tying the knot. 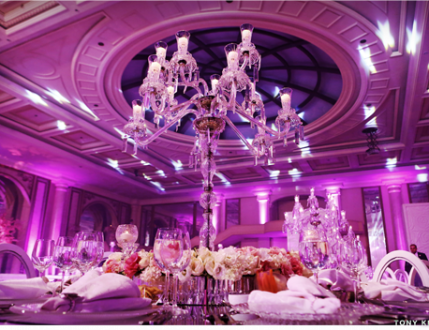 Thus, we take the responsibility of serving our clients with extreme care, so they can enjoy a wedding of their dreams. With Creative Beez, you will have the wedding of a fairytale coming true, set with all the lights, flowers, decorations, sounds, and effects needed. We are a bunch of professionals that enjoy a details-mania quality, which differentiates us from others in this field. We honor the trust that you grant us tremendously, and promise you with our highest ethics to never disappoint.